This assessment is a combined assessment for: Create User Interfaces, Visual Design Components, Information and Meta-tags! In-class workshop. 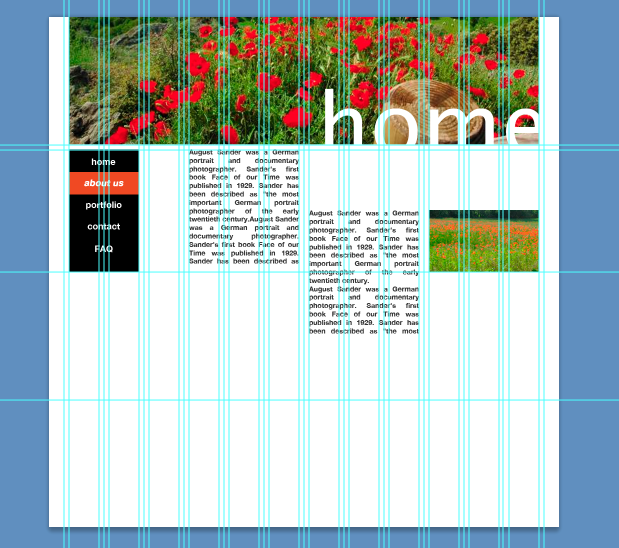 We will look at how to apply a grid system to a website design. Today we will focus on UCD or User Centred Design. UCD is also called Human Centred Design and is a way of designing interfaces and websites in general that places the user in the centre of all design efforts. Please read the excellent text from W3C – Web Accessability Initiative and create a list of points (like a check list) that you can use to check if you have made the GUI user centred. I will check each student’s work for Assignment 1 (GUI Workshop) and provide feedback in class. Please ensure to keep working on your assignment. 1- Define a GUI – write what it is, what the purpose is, what graphic interactive components can be part of it, draw a diagram explaining the different components or aspects (in the style of a mindmap/flowchart). This is about your informed understanding of a GUI, after conducting some research, but it is not about definitions found in a book or online. 2 – Discover tactile qualities in textures – discover 10-20 different textures that can be found in the home. Describe the material, how it feels to the touch, what sounds it makes, how it behaves when used appropriately and when used inappropriately. How does it react to pressure (pressing), rubbing and pulling? A paragraph per texture is the minimum. 3 – Collect the Good – Collect several images of 5+ GUIs that you enjoy using and or like the look and feel of. Write an overall description of the aspects that appeal to you. You do not need to write one for each, but one overall discussing the overall aspects that you like. 4 – Collect the Bad and the Ugly – Collect several images of 5+ GUI that you dislike, that either annoy you or that are not enjoyable to use. 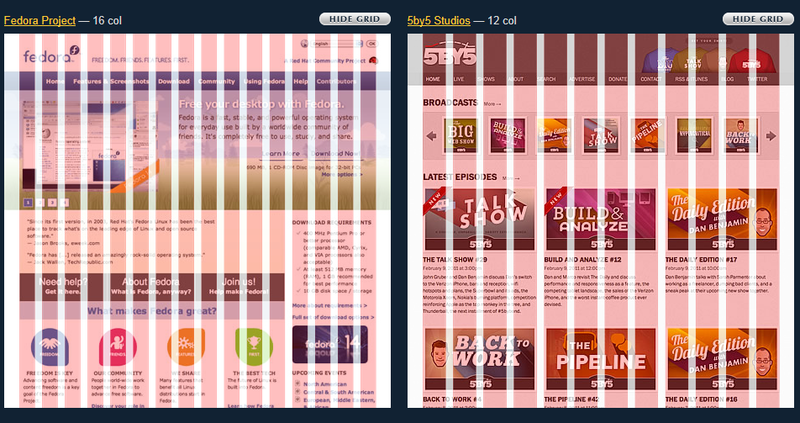 You may include interfaces that you find visually uninteresting or poorly designed. Describe the negative aspects. 5 – Conclusion – draw a conclusion of your research. Describe what inspired you and what influences you will incorporate in your future designs. Describe some of the ideas that you have had for GUI elements. Welcome to your first class on Create User Interfaces. This stage of the process is all about developing a good understanding of the client brief, the target audience, the needs of the client and target audience and the purpose of the interactive media product. You will also need to look at technical aspects, such as the delivery platform, file output format. Research interactive media product interfaces, designs, images, artwork and other creative sources that may inspire design ideas. Use sketches and concepts as the basis of your design ideas,. 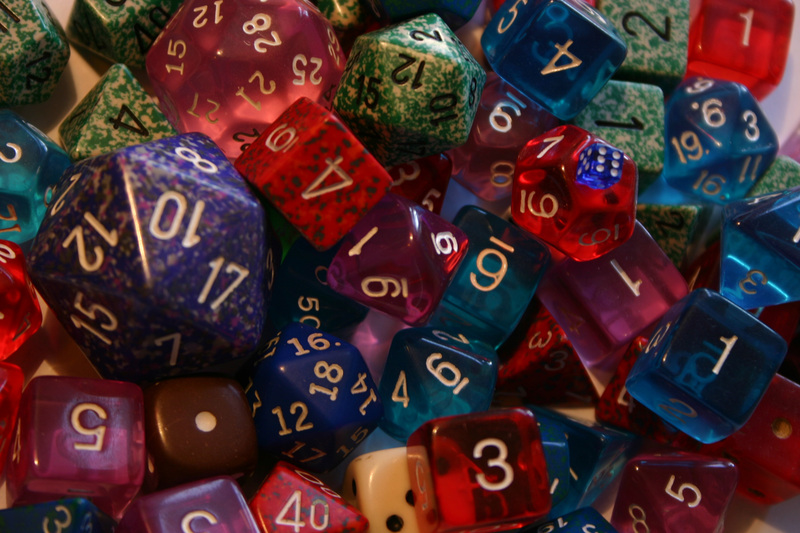 Incorporate brainstorming and other creative idea generation methods when developing concepts. Spider diagrams, word maps or morphological analysis are other methods that can be used in exploring directions. Copyright clearance needs to be obtained and recorded where necessary. The initial concepts for the interface design need to be presented to relevant personnel and the client for discussion and feedback. Select final design and incorporate the feedback. Use an appropriate industry standard graphics software that will suit the needs and requirements of the project. Explore a range of typographical ideas, as well as visual design elements that could be used for the interface design. 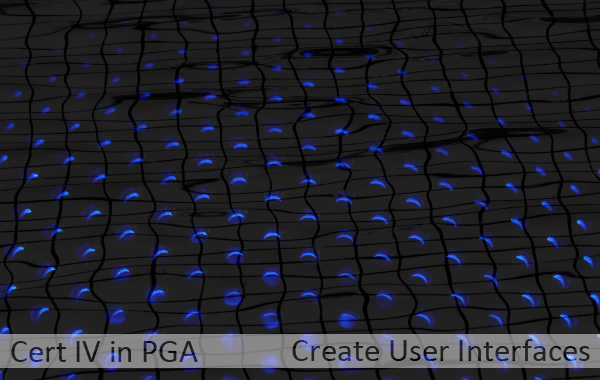 Use graphics software to develop the structure for user interfaces based on the final design concept. Source, create and integrate all graphic interactive components. Apply visual design and communication principles to the development of the user interface. Ensure that user interfaces meet the principles of user-centred design and relevant standards. Document styles for text and presentation for use in style sheets and templates or themes. Save user interfaces in appropriate output format suitable to the technical needs of the project. Review the final design to be able to assess effectiveness of the user interface, appropriateness to the user and audience and technical feasibility. Please view the presentation below about the 5 Planes approach by Jesse Garreth when designing a website or other interactive product. Instructional design operates on a macro and micro level. On a macro level it looks at the learning on a larger scale (it may consist of several resources) on a micro level you need to ensure that your individual resource is suitable and easily understood. The content needs to be prepared by or with the help of a content expert, eg a learning resource on how to bake a variety of breads using sourdough for some as well as yeast for other breads needs a content expert, a baker to ensure that the steps taken are correct and the ingredients are suitable. The User Interface is extremely important for e-learning resources. Some user interfaces use touch screens (tablets, smart phones), mouse, keyboard or a joystick (computers) or a controller (Xbox360 or PS3). Some new technologies work with motion capture technology, such as Xbox Kinect or with a hybrid such as the PS Move and the Wii. The most central aspect of a User Interface is that it is easy to use. The objectives describe what the learner will learn during the lesson. The content describes what will be taught in order to achieve the objectives. The methods of instruction describe how the content will be taught. A lesson should commence with the objectives and an overview of the main ideas to be learned. Normally the instructor also states the motivation for learning the content, the prerequisites the learner needs to learn the content and the agenda for the lesson. 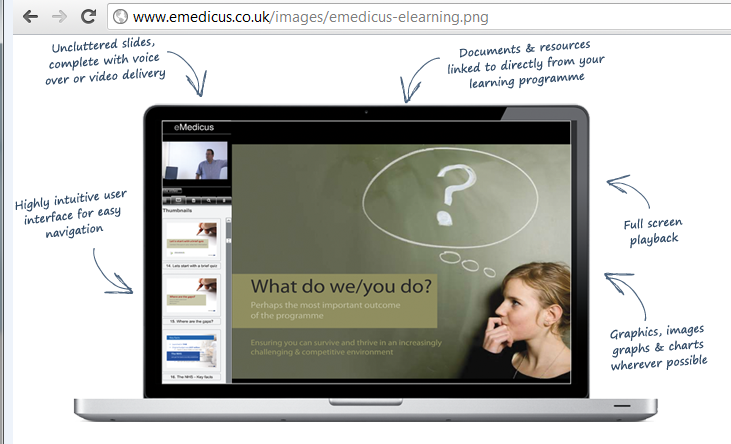 In your e-learning resource you might be able to use an alternative for the instructor; there could be the option of a narrator or simply a written instruction. During the lesson the content will be explained and demonstrated, and then the learner will practice doing what the instructor demonstrated (recalling facts, identifying concepts, predicting by using principles, or performing a psychomotor skill). The instructor may provide feedback on the practice and the learner may have the chance to repeat the lesson. Next the learner or user will take action. At the end of the lesson the instructor summarizes what was learned, integrates the lesson with the previous and next lessons, restates the objective, and tests the learner. For 25 minutes research Graphic User Interfaces. Choose Google, DzineBlog, WIRED, Mashable or even CommArts (see links at the side – Links to inspire you.) Collect your findings in a PowerPoint Show. Discussion: Select 2 GUIs and discuss how they work. Do they use buttons? Do they use touch screen technology? Do they use a device, controller or motion capture device? How well do they perform for their intended function. Select 2 of your favourite GUIs and place links in a comment (below this post) with your full name. Discussion: Compare WordPress and MyKangan as platforms. What are your experiences? Are the buttons intuitive? If you missed the class please supply a sample of a GUI as a link in a comment. We will simplify and existing interface.